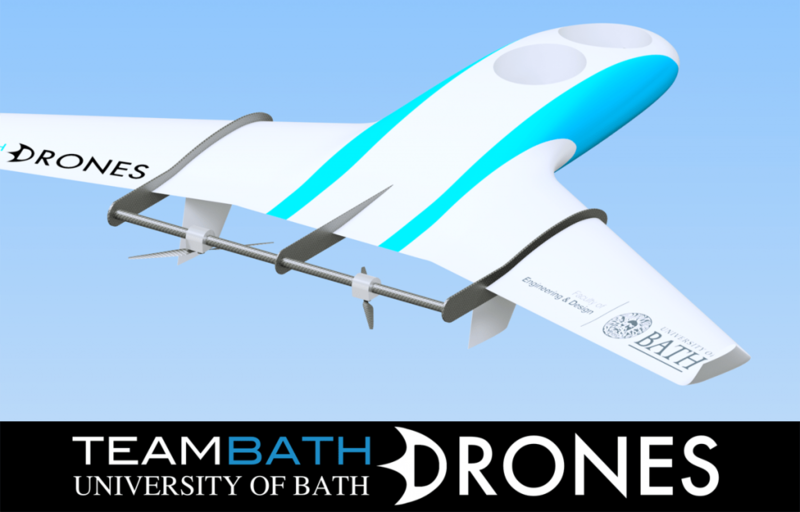 We are extremely excited to announce our new partnership with the University of Bath’s Unmanned Aircraft Systems (UAS) team, Team Bath Drones. 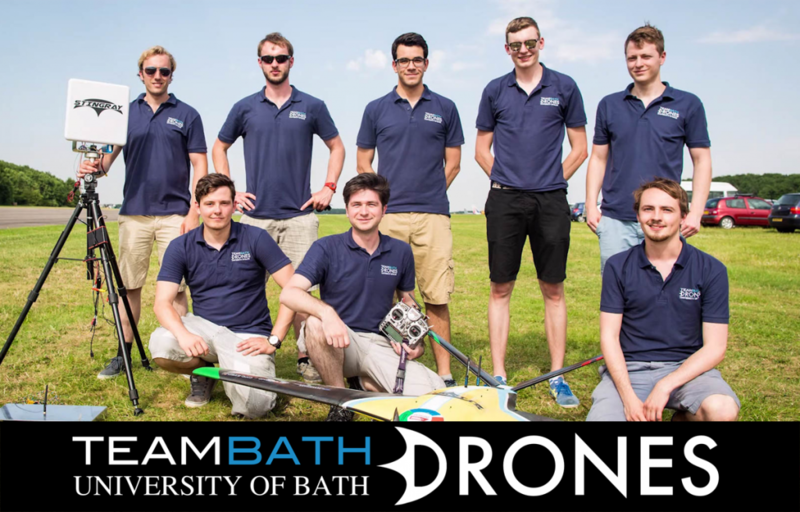 The team are the University of Bath’s Unmanned Aerial Systems (UAS) team. The University of Bath is one of the UK’s leading Engineering Universities with over 16,000 students. Each year the team enter the IMechE UAS Challenge; a global drone competition held in North Wales, where students compete, design, manufacture and fly a fully autonomous drone. 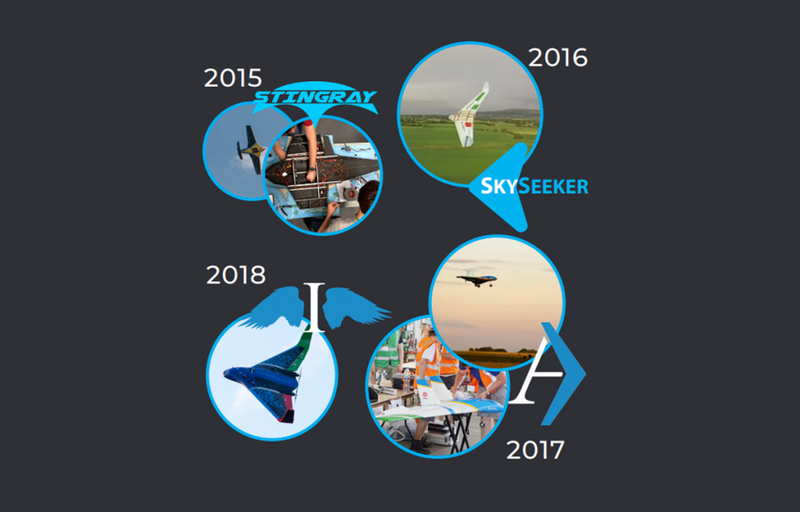 Since the competition began in 2015, Team Bath Drones have entered various unique designs with a focus on research led innovation. Each year the team have been highly successful, in 2017 alone Team Bath achieved a variety of awards including, Grand Champions, Design Award, and Innovation Award winners, with their aircraft Artemis. 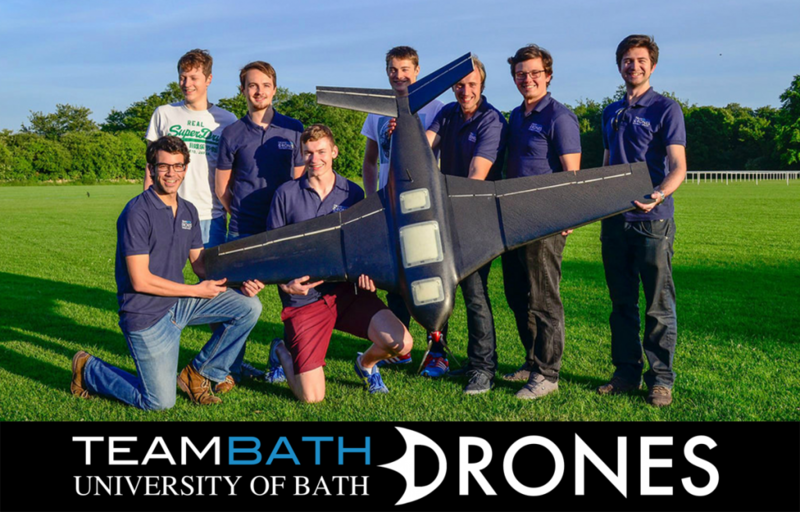 Team Bath Drones are aiming to push the boundaries of UAS design in the 2019 IMechE UAS Challenge and thus, have partnered with CREATE. In June 2019 the team have plans to design an ambitious and innovative new tilt-rotor aircraft that combines the performance and efficiency of fixed-wing aircraft with the versatility of a Vertical Take-Off and Landing multi-rotor. Through the CREATE loan scheme, Team Bath have unlimited access to the Ultimaker 2+ 3D Printer for a year, in order to print 3D parts for the aircraft. Team Bath recognise how quality 3D printing technology is reshaping the way industry prototype and manufacture. With the help of the Ultimaker 2+ 3D Printer, the team will continue to improve design, manufacture and testing techniques whilst completing the rapid prototyping that goes into the testing and manufacturing of such a complex aircraft. Going forward we will be sharing updates and new developments from the team. Everyone at CREATE Education and our Community wishes them every success at the IMechE UAS Challenge and in their future 3D Printing ventures!